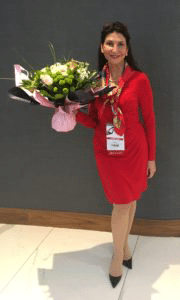 Press Release: Ground breaking news for the Beauty Industry where Dr. Anna Petropoulos, a Specialist in Classic Beauty was asked by the International Rolls Royce Owners Club to preside as the exclusive plastic surgeon over their weeklong festivities and events for Automotive Beauty …. 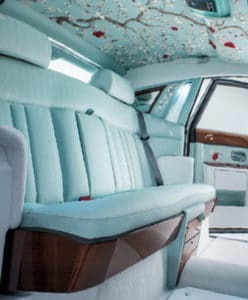 See photo of artistic beauty in the interior heaven of Rolls. She was additionally honored to be included in the new hand made, leather bound Rolls Royce Book and be present at its opening ceremony at the Biltmore Estate. 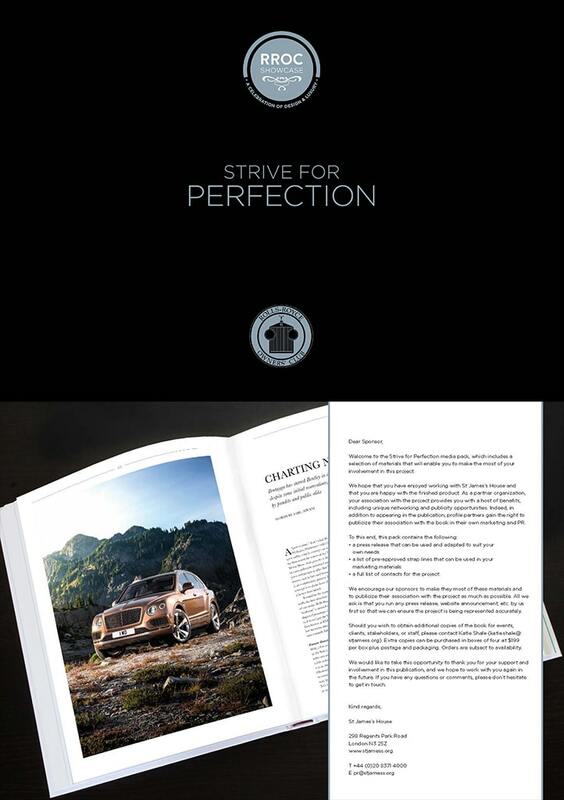 Click on the adjacent brochure to see the article about her included in The Rolls Royce Owners Club signature book. 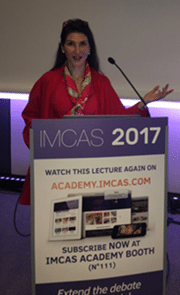 Dr. Anna Petropoulos spoke on non-invasive rejuvenation at IMCAS 2017, the International Plastic Surgery Conference In Paris. 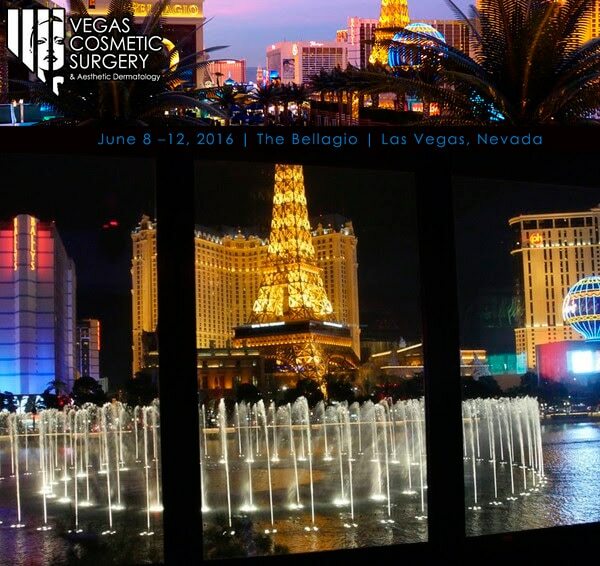 Dr. Anna Petropoulos was invited as one of the keynote speakers at The Vegas Cosmetic Surgery & Aesthetic Dermatology Conference at the renowned Bellagio Hotel in Las Vegas. 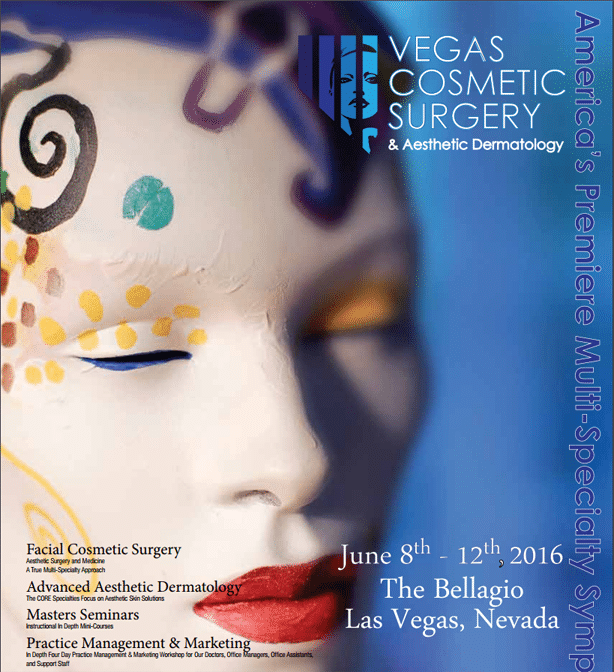 Doctors from all around the world convene annually to share the latest in technologies and best practices in cosmetic medicine over this 5-day international conference in June, 2016. 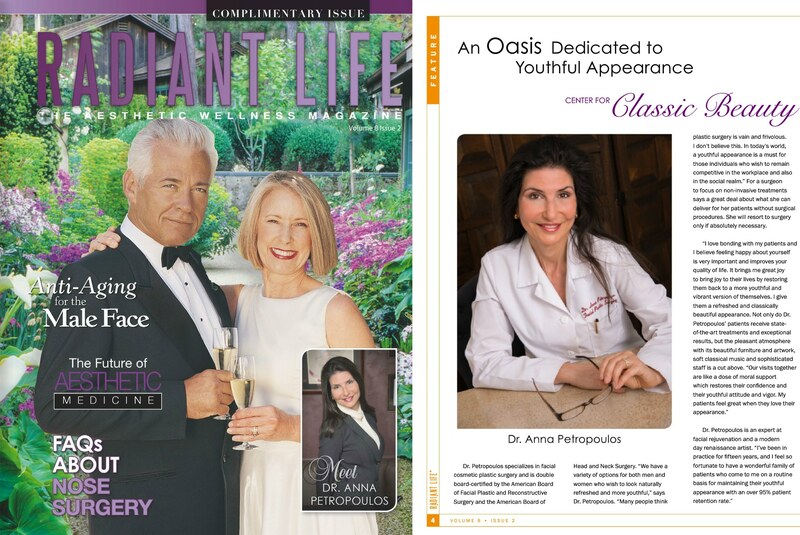 Dr. Petropoulos spoke to over 500 of her fellow board-certified plastic surgeons, due to her recognition as a pioneer in facial rejuvenation. She has also been recognized for her success with Fractora™, a non-invasive RF system that uses fractionated Radio Frequency technology coupled with micro needling to treat wrinkles, tone, texture and tightening for an all over facial rejuvenation. 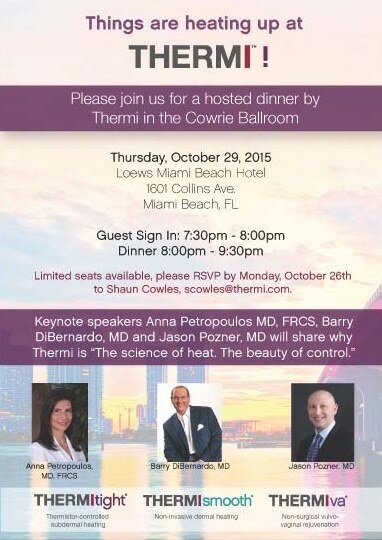 Dr. Petropoulos was a keynote speaker at an elite dinner hosted by ThermiRF™, makers of an innovative radiofrequency energy system used for skin tightening and body contouring. 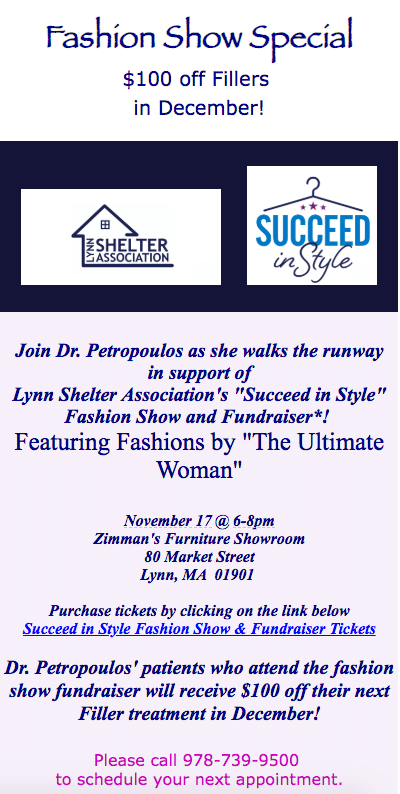 She drew from her vast experience and expertise with this system to describe the numerous benefits of treatments. 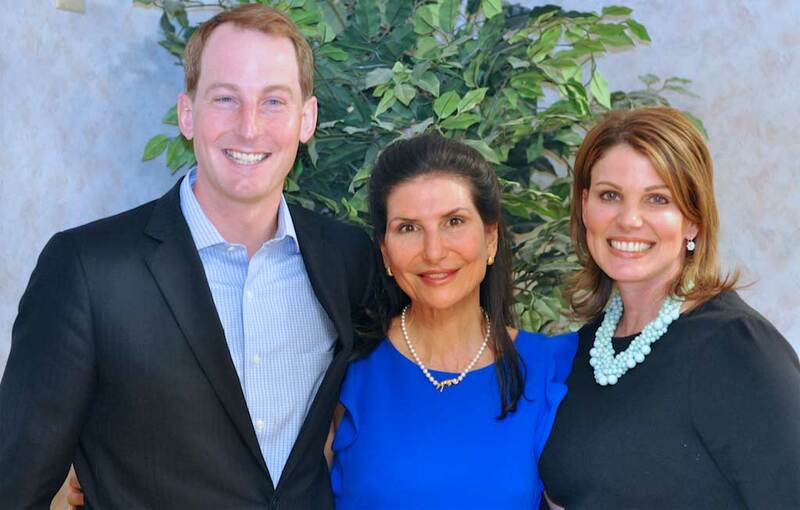 The event took place at the Cowrie Ballroom at the Loews Miami Beach Hotel in Florida and also included speeches from Dr. Barry DiBernardo and Dr. Jason Pozner. 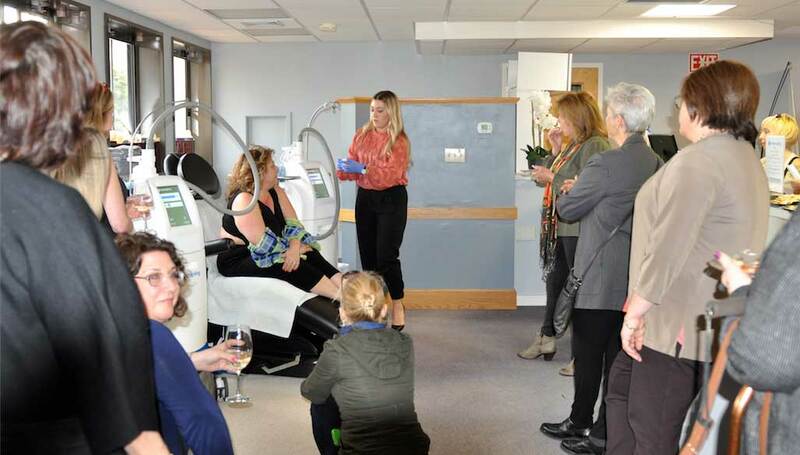 Berlin plastic surgeon Dr. Claudia Sudik recently visited The New England Facial & Cosmetic Surgery Center to train with Dr. Petropoulos for 2 weeks. Dr. Petropoulos is often visited by physicians from around the country and the world looking to benefit from her knowledge and experience. 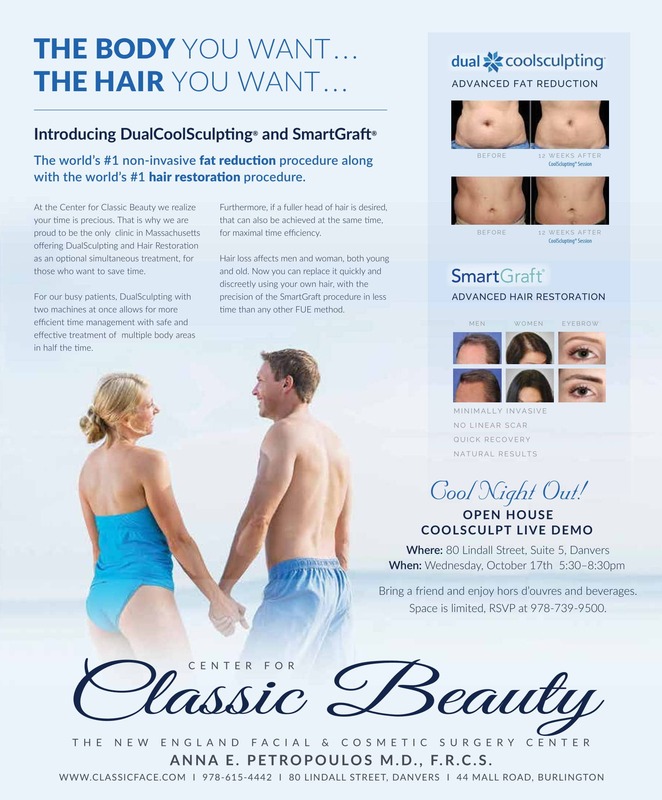 Dr. Sudik said, “In every single move of her hands, gentle but targeted, you can see over 20 years of clinical experience: a safe and accurate (to a tenth of a millimeter!) 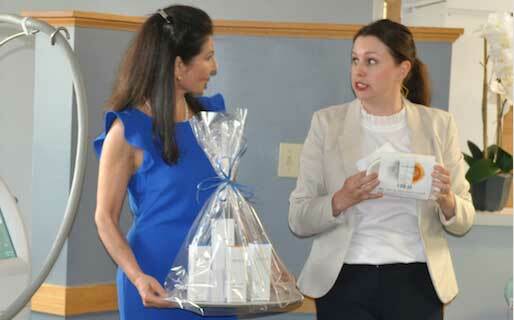 ballet of 2 hands, while Dr. Petropoulos is taking care of her patients’ needs and feelings with warm conversation. 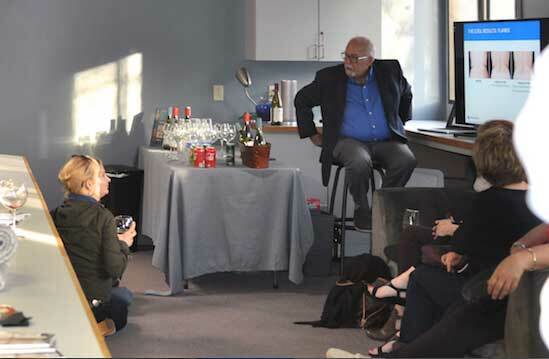 She is so caring and empathetic while restoring each person’s unique and natural beauty.” Dr. Petropoulos and her team are always pleased to welcome visiting physicians and share their wealth of knowledge. 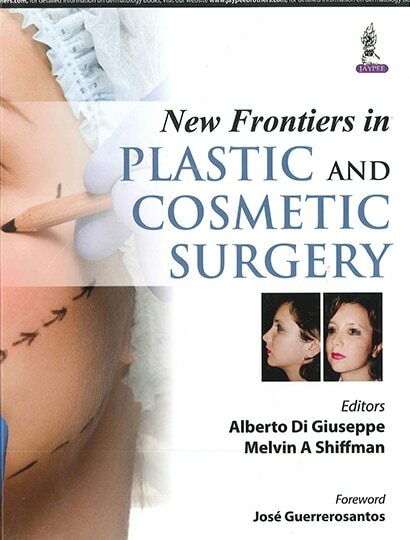 As one of the first physicians in the country to pioneer the use of radiofrequency energy for facial rejuvenation, Dr. Petropoulos was asked to co-author a book chapter on the technology for New Frontiers in Plastic and Cosmetic Surgery. Dr. Petropoulos is one of the most experienced RF practitioners in the U.S., having treated countless satisfied patients. 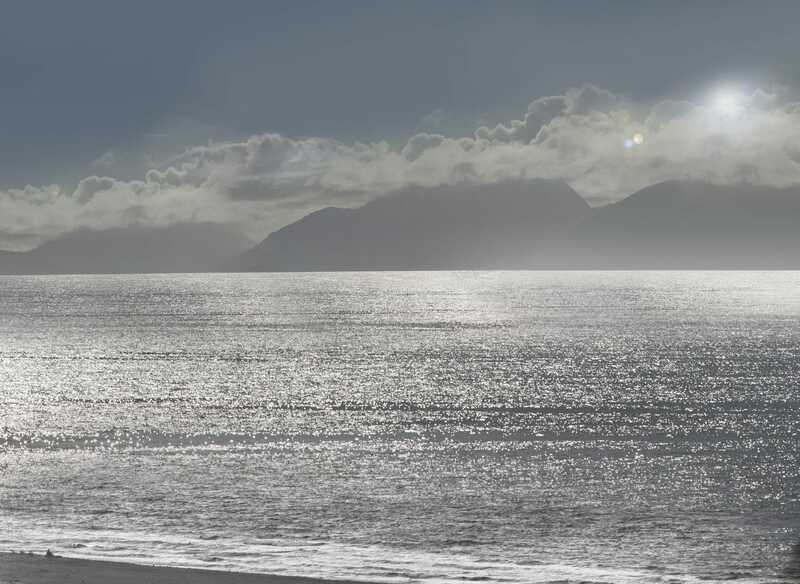 The chapter focuses on minimally invasive and non-invasive RF systems and the results that are possible using different methods, offering guidelines and case studies. Introducing Fractora, a Non-invasive Beauty Breakthrough! 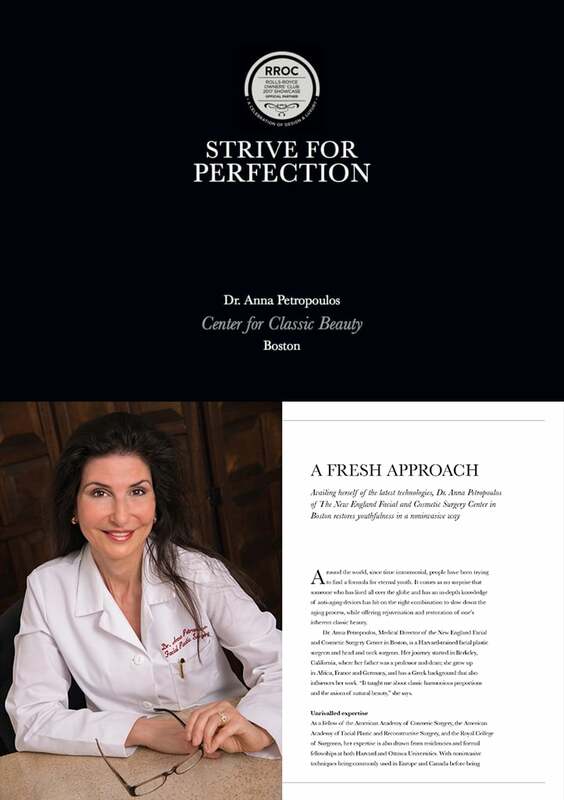 Dr. Petropoulos, among the first facial plastic surgeons in the country to offer the new procedure, was most recently invited to present Fractora at the Annual American Society of Plastic Surgeons’ conference in Boston, MA. Renowned Boston Facial Plastic Surgeon Dr. Anna Petropoulos and Manhattan Plastic Surgeon Dr. Ellie Levine co-chaired the Aesthetic Medicine Panel at the 34th Annual COWEN Health Care Conference Wednesday, March 5th 2014 in Boston, where they shed light on the latest techniques and technologies and best practices in aesthetic medicine and surgery to over 150 industry leaders from around the world.